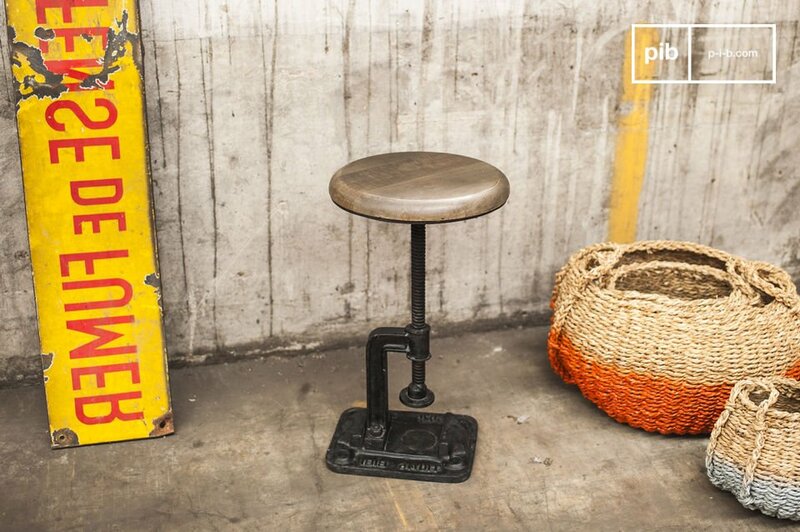 If you are searching for a stool which has the style of an old workshop, we may have found what you are looking for. 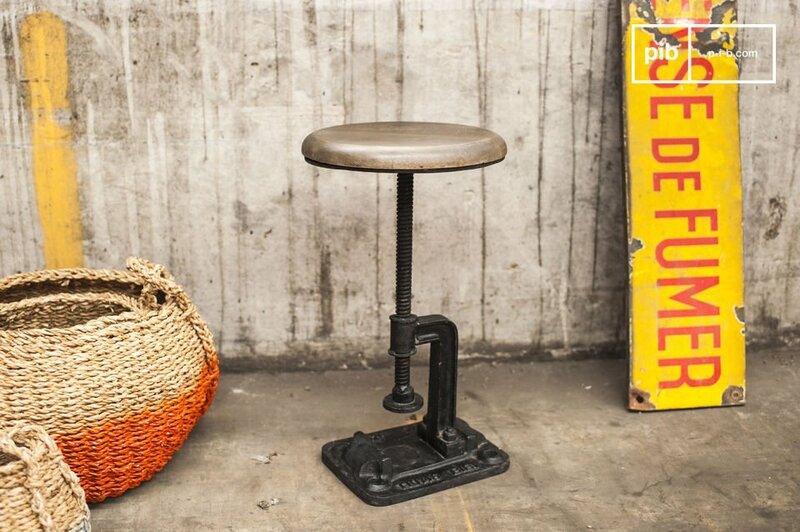 This unique model among industrial stools is composed of a quaint round seat made out of natural wood that is adjustable in height (from 42cm to 56 cm). 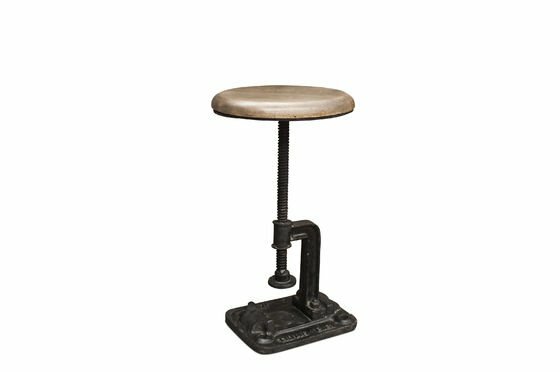 The base of this adjustable stool is unique as it comes in the form of a vice clamp. 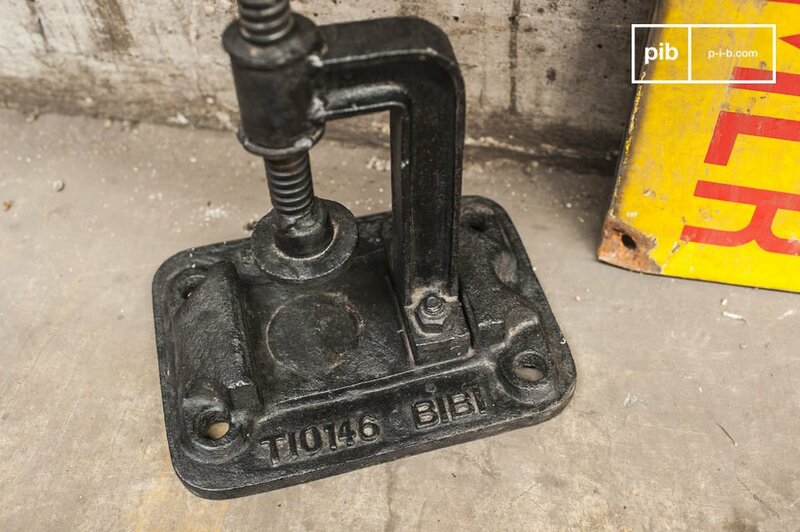 The visible bolts help reinforce the industrial image of this piece. 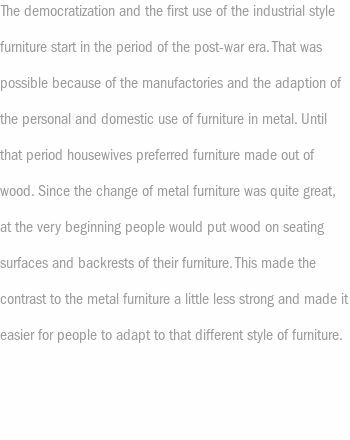 The weight of the base is due to the fact it is made in cast metal, which makes this stool incredibly stable and robust. In addition to the weight of the base, there are fixing points which allow you to attach the stool to the floor if you wish. Dimensions of the base : 20cm x 27cm. 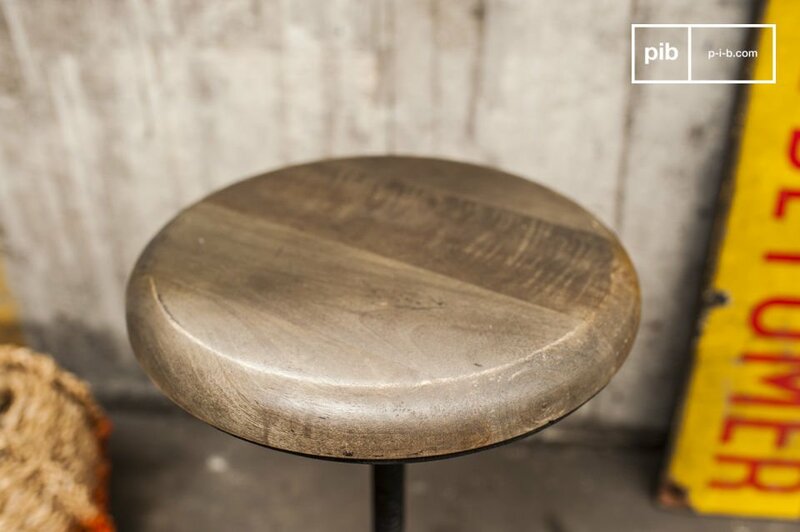 The foundry stool would be a great item to add to your interior, Whether you choose to use it around your dining table or just as an additional seat.